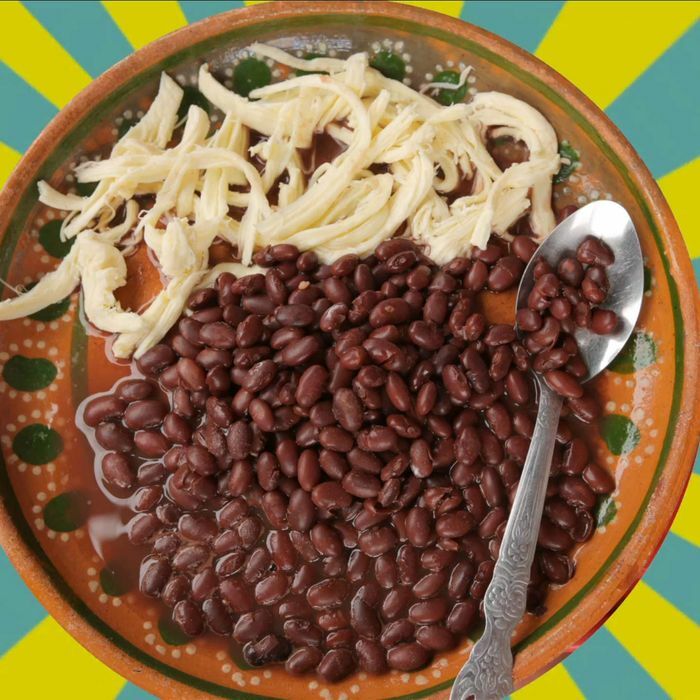 We’re fans of Daniel Klein and Mirra Fine, otherwise known as the Perennial Plate, so we were immediately drawn to this video, which condenses two weeks of tamales, fine-dining meals, refrescos, bebidas, and a lot of beans eaten in Mexico into one minute of quick cuts. It’s like the iPhone slideshow your food-loving friend might show you after a vacation, but more rapidly paced. Klein says that eagle-eyed viewers may also be interested to know that the video includes a few snaps of dishes made by Enrique Olvera at his restaurant Pujol, if not just because the Mexico City–based chef is opening an anticipated new place in the Flatiron this year.